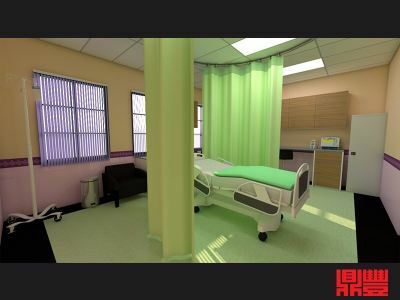 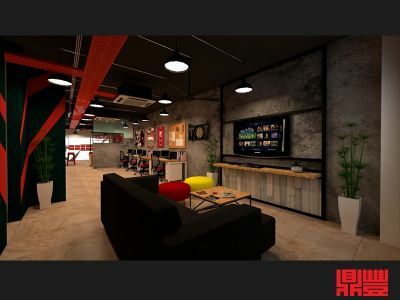 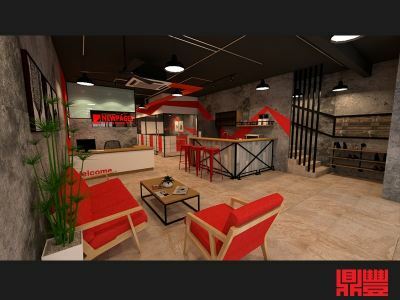 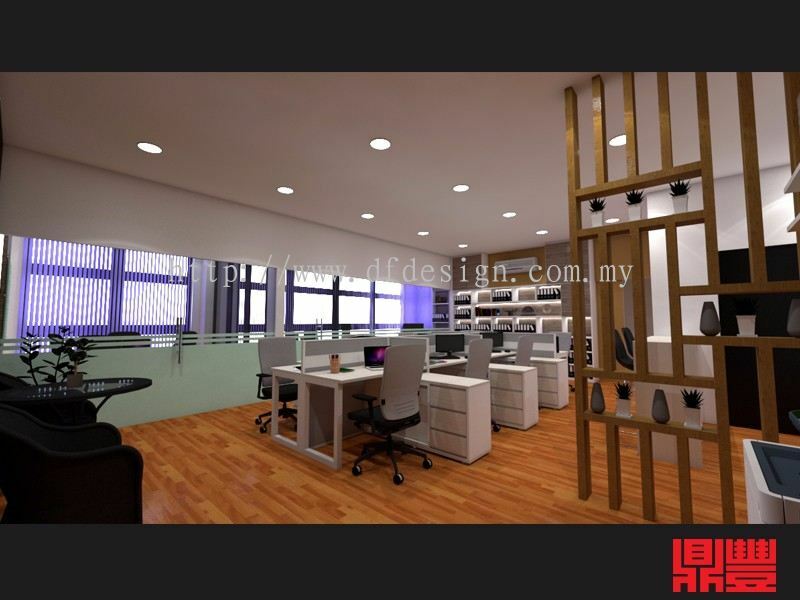 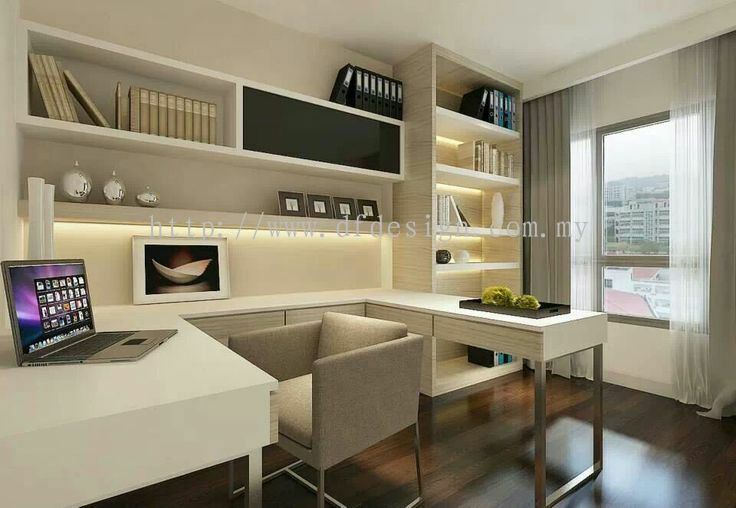 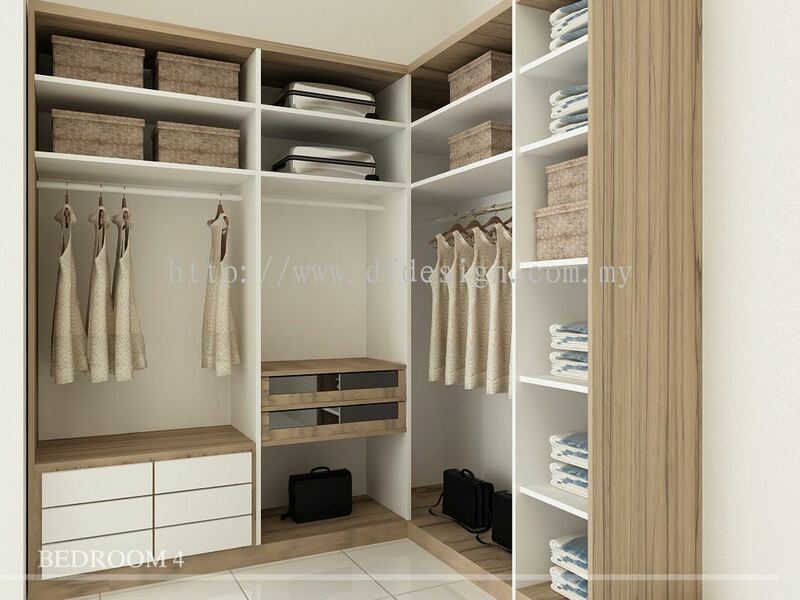 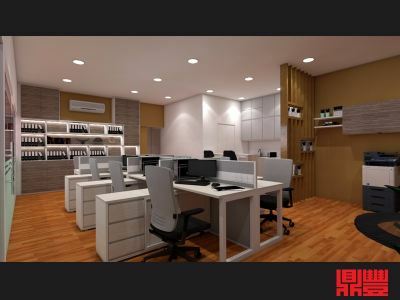 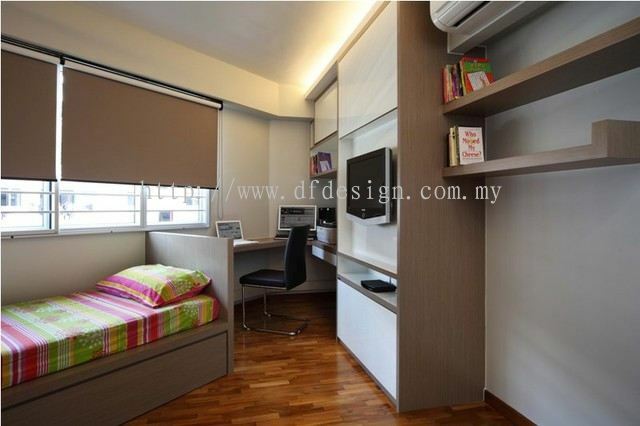 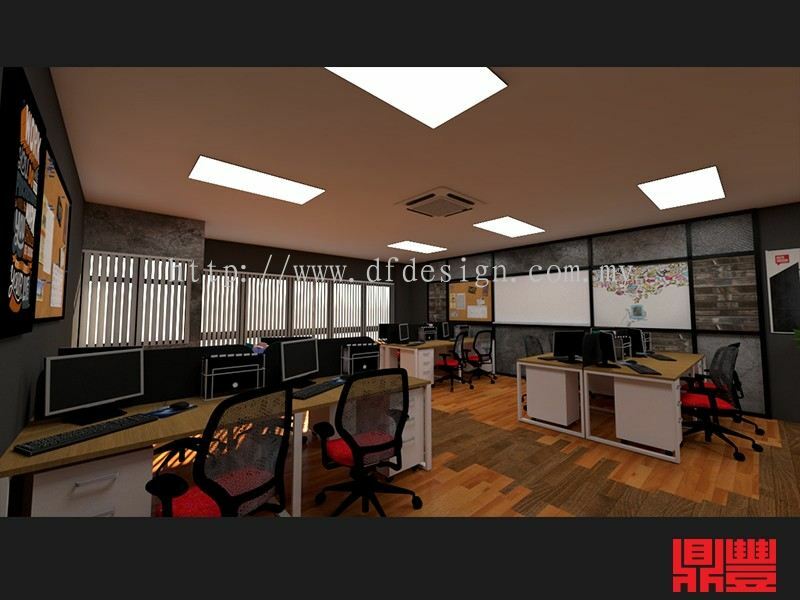 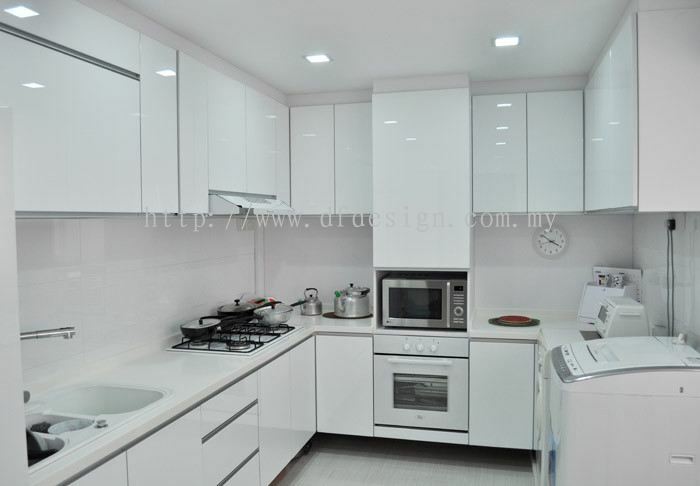 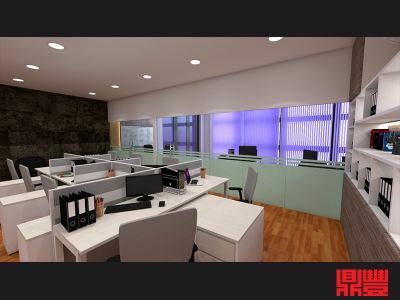 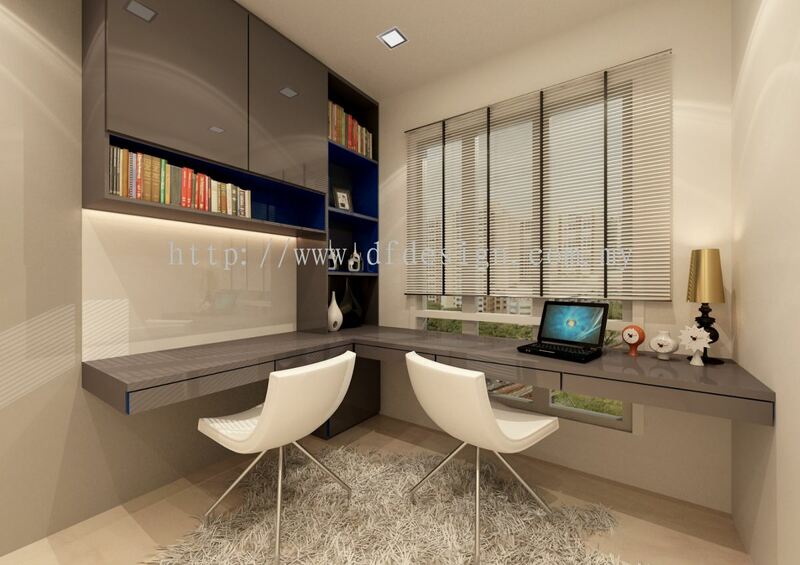 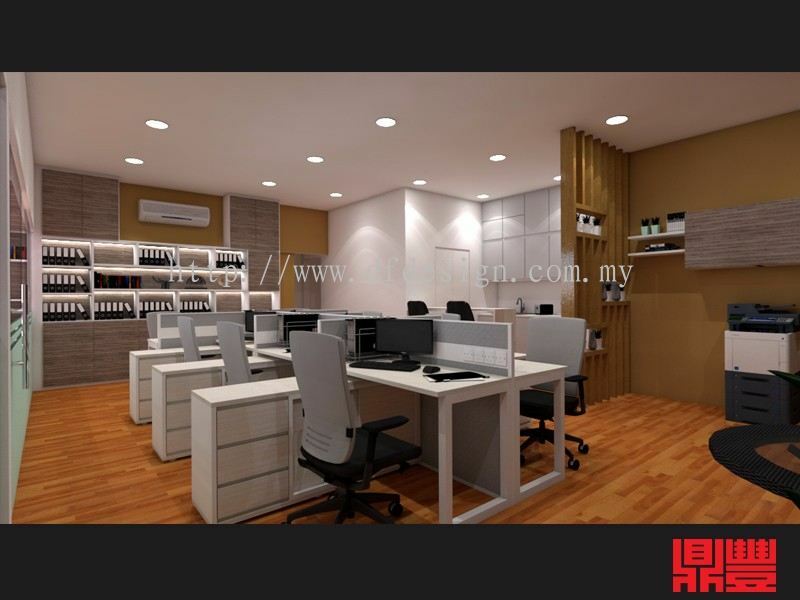 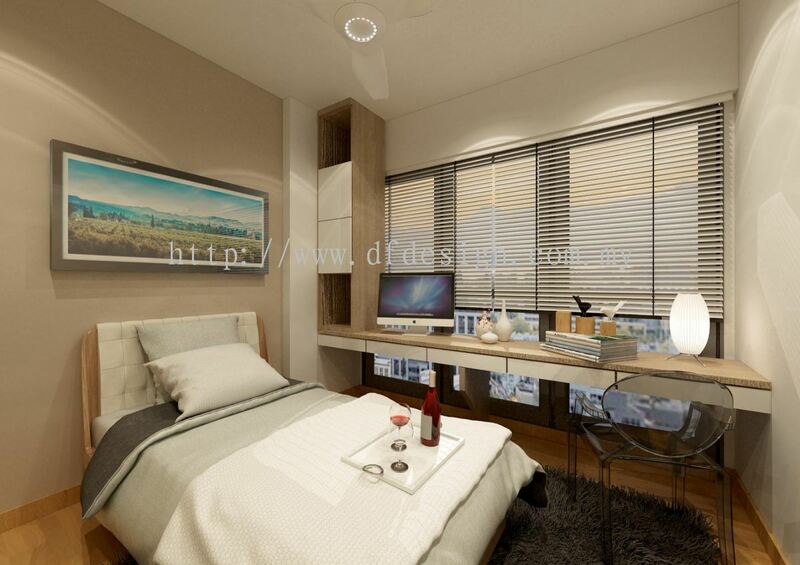 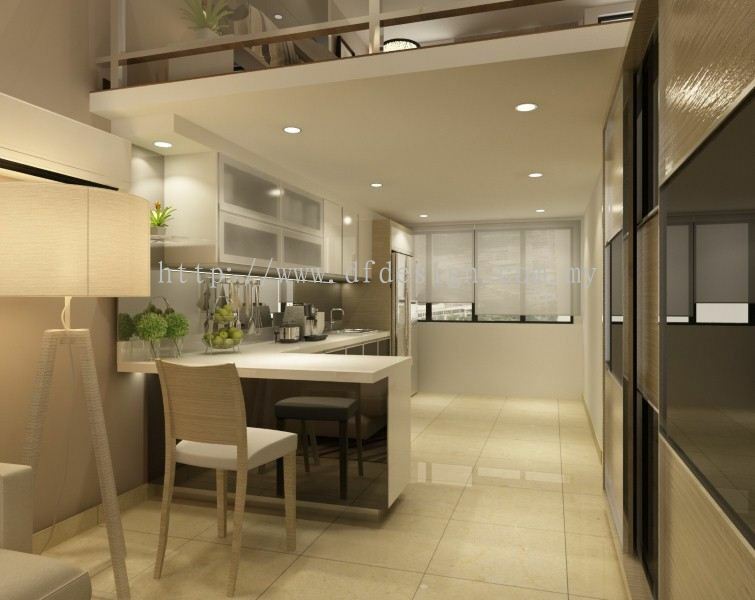 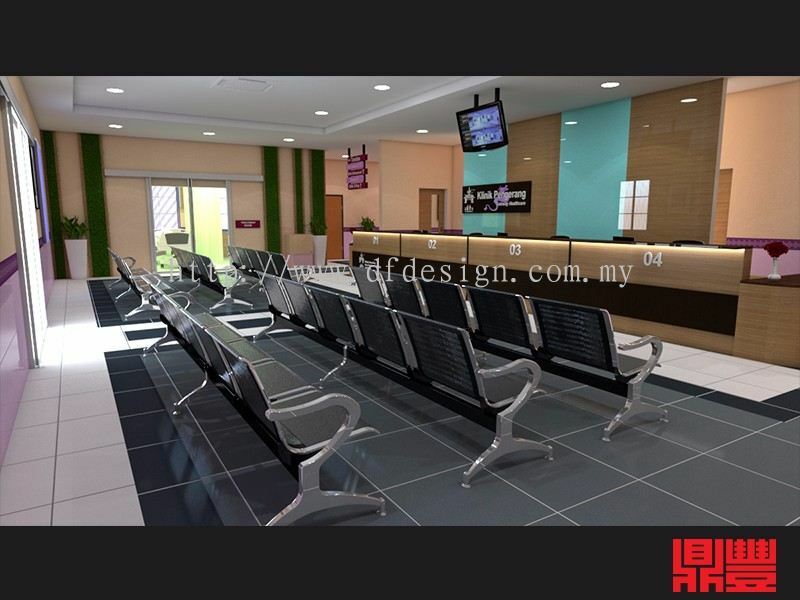 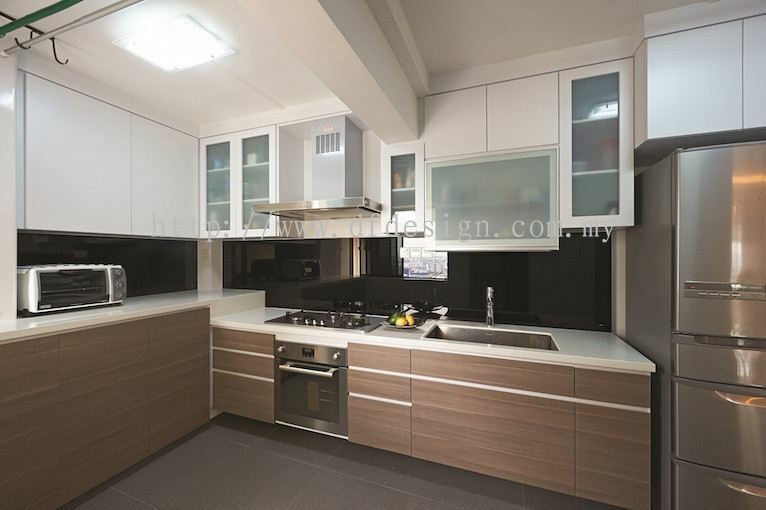 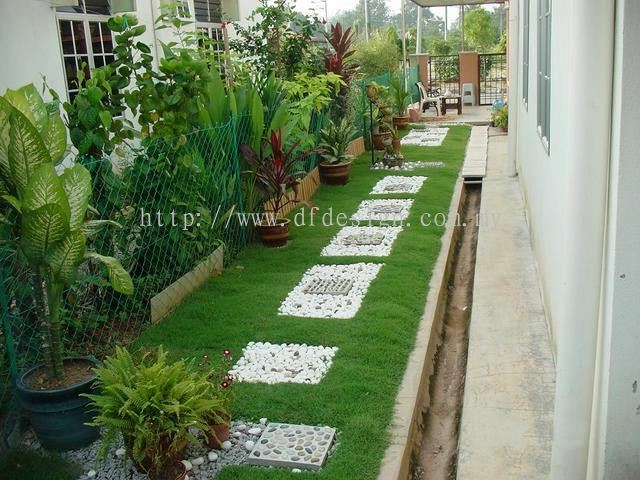 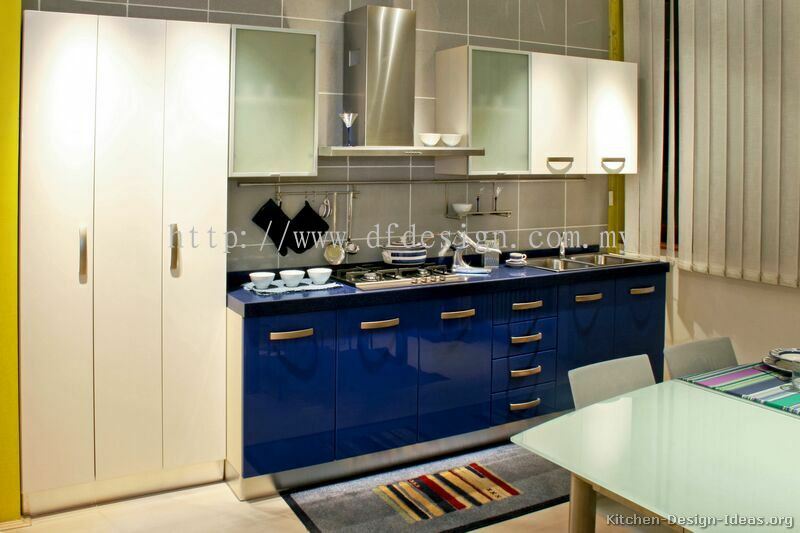 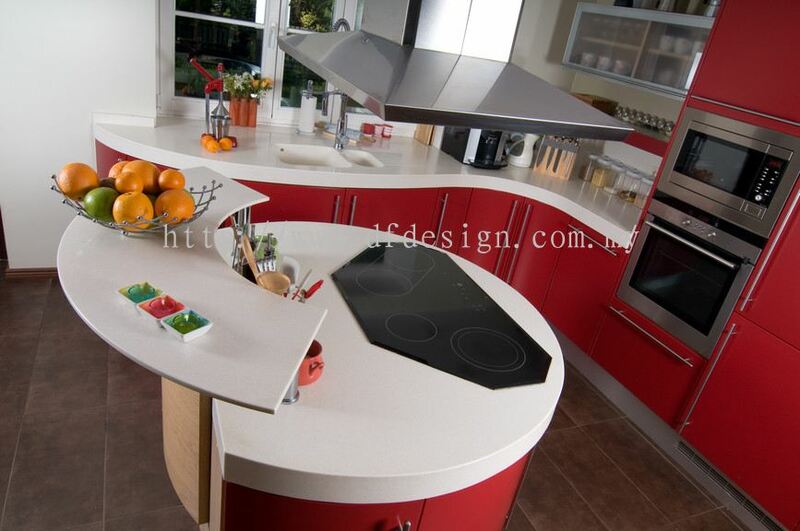 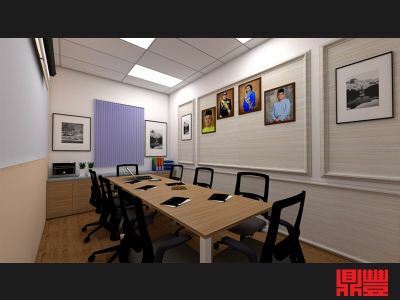 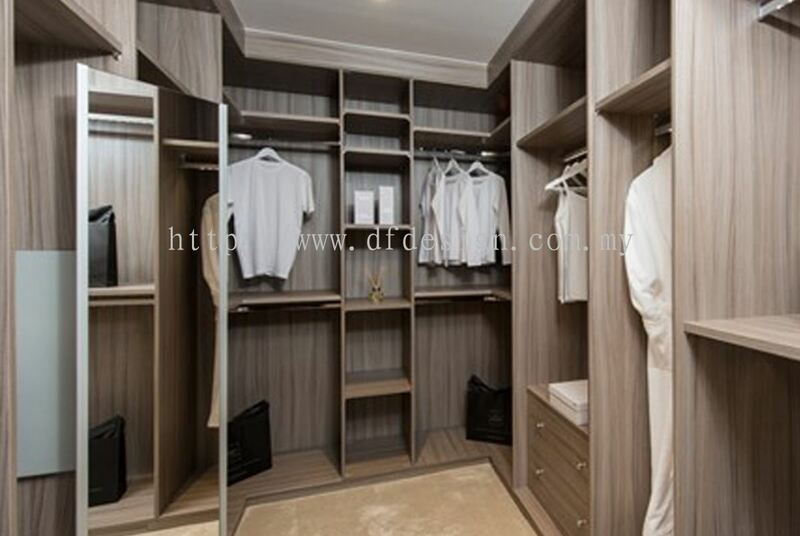 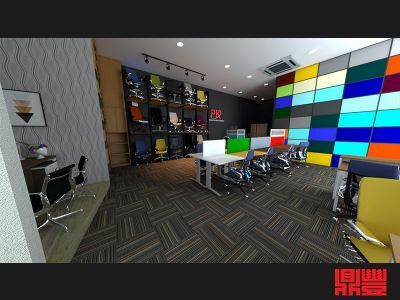 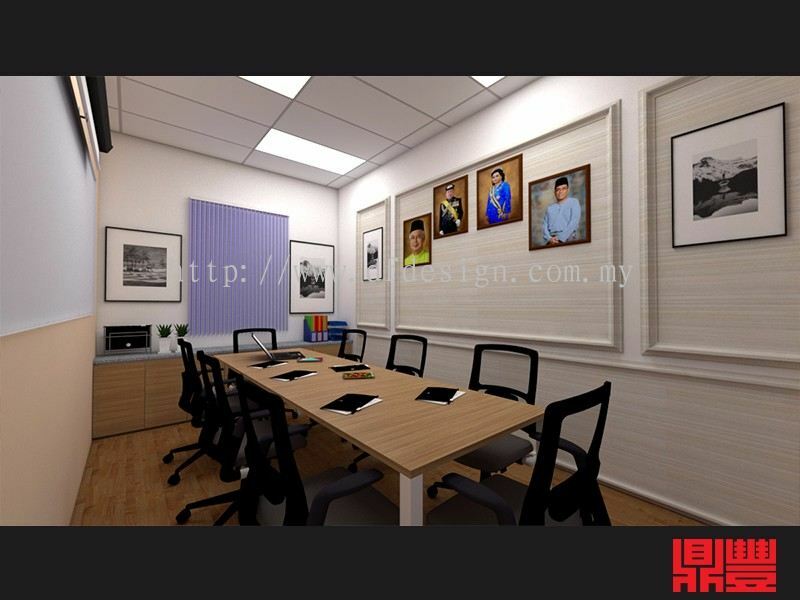 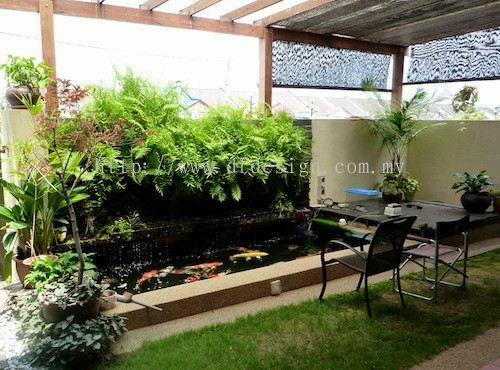 DF Design Sdn Bhd - DF Design Sdn Bhd is a company that provides interior design, renovation and construction services. 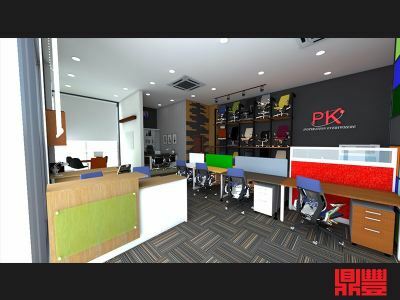 Our main office is located in Taman Perniagaan Setia, Johor Bahru (JB). 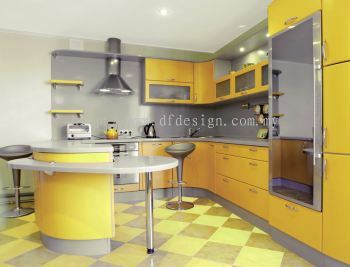 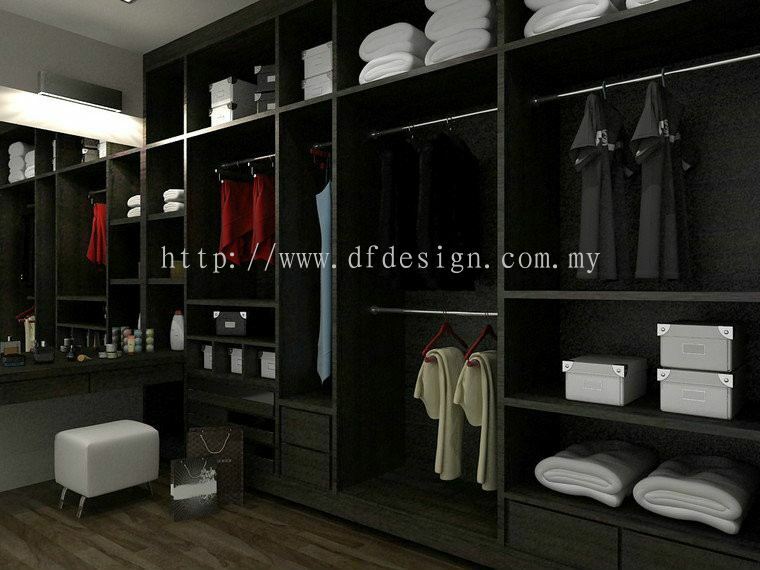 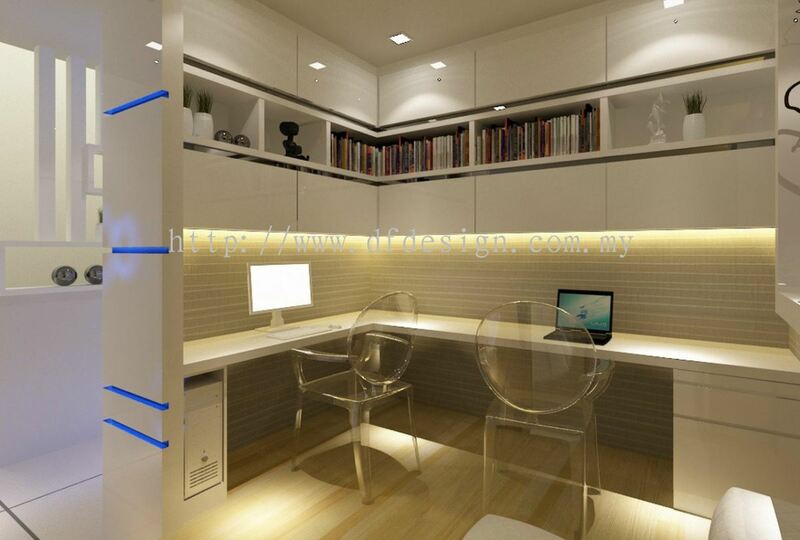 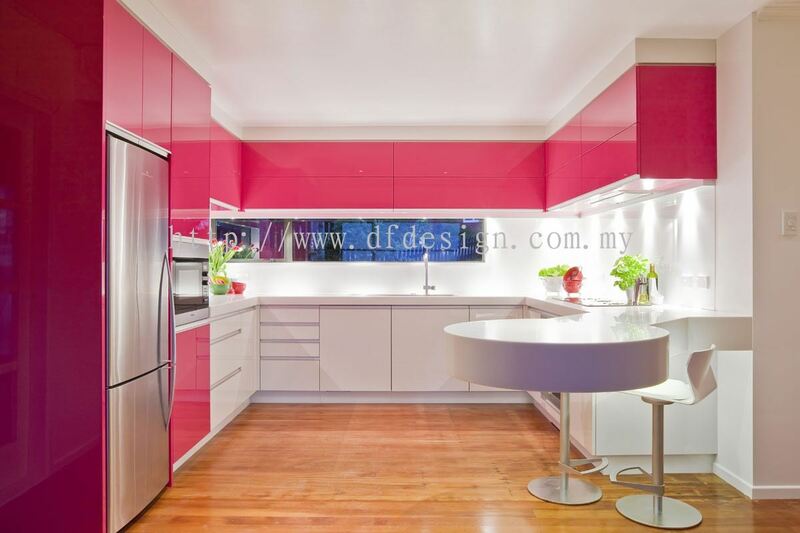 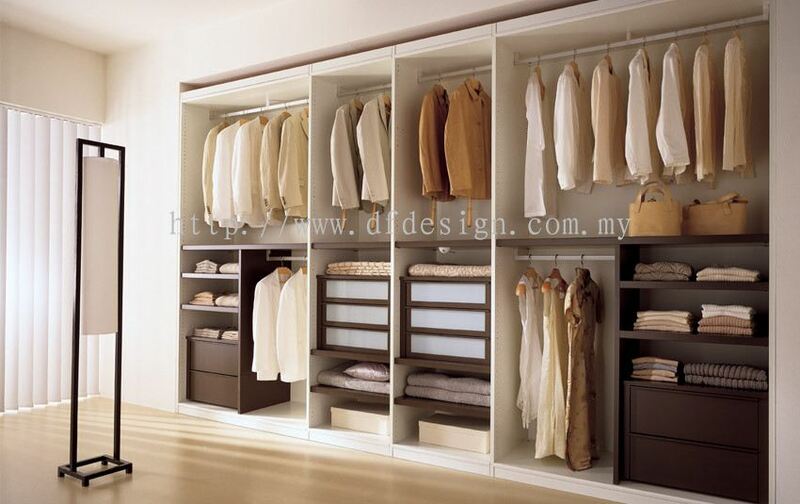 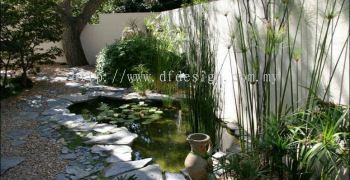 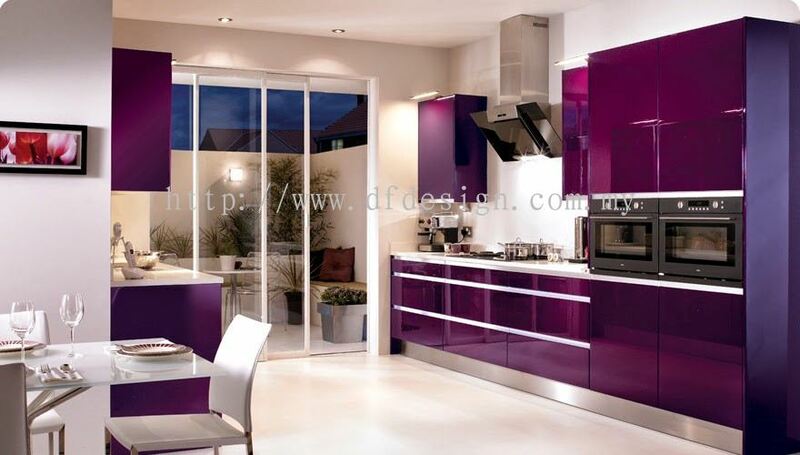 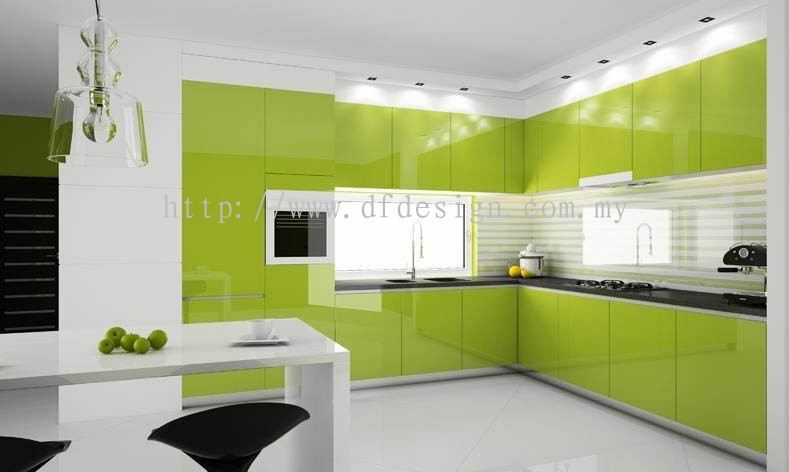 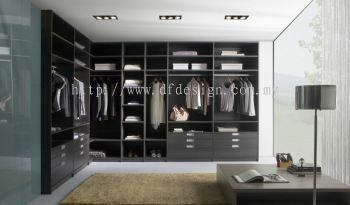 DF Design Sdn Bhd is a company that provides interior design, renovation and construction services. Our main office is located in Taman Perniagaan Setia, Johor Bahru (JB). 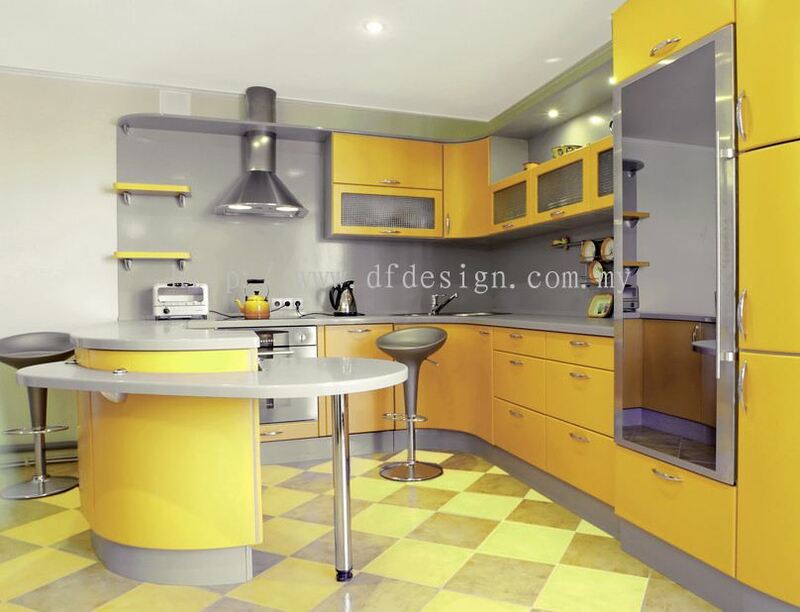 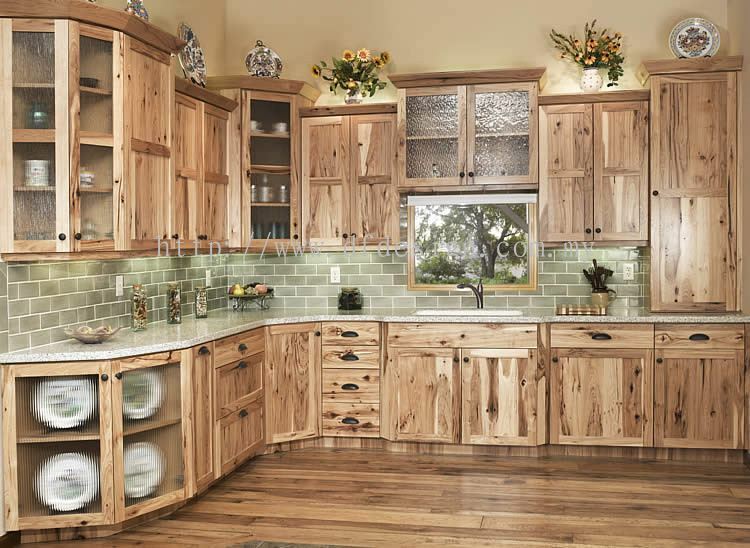 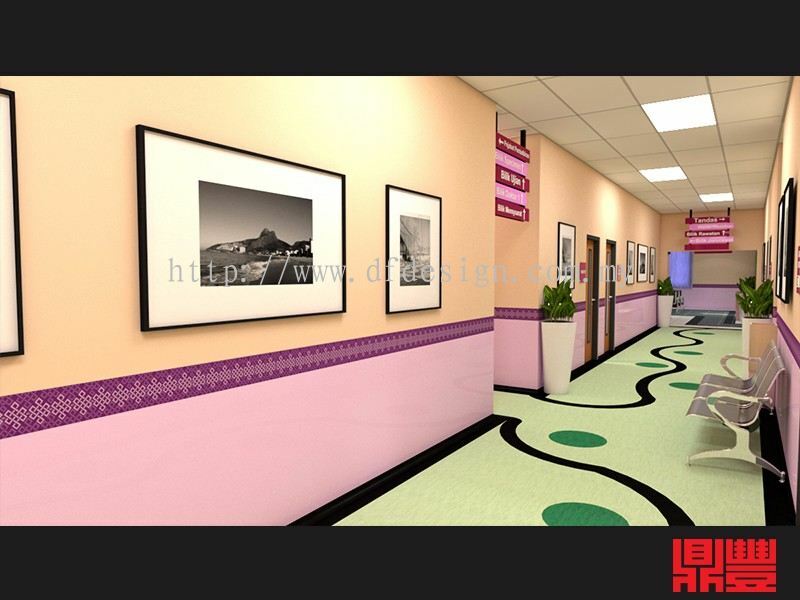 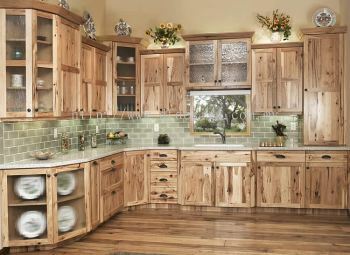 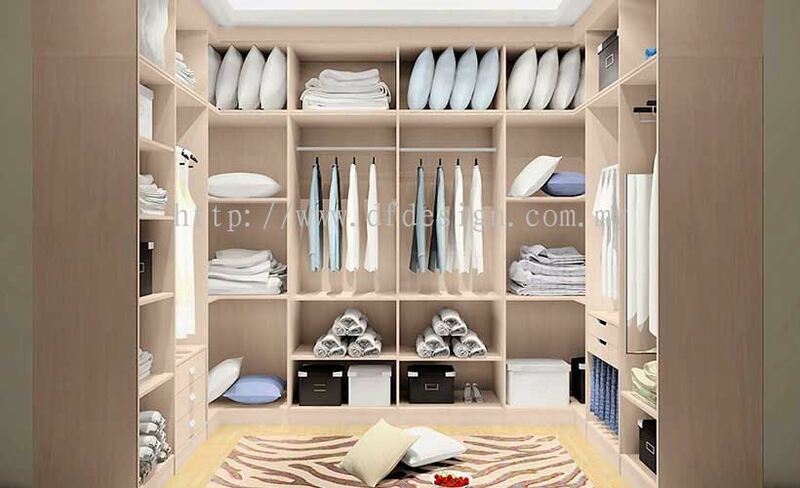 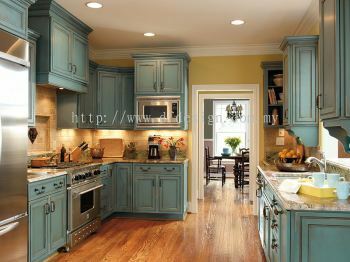 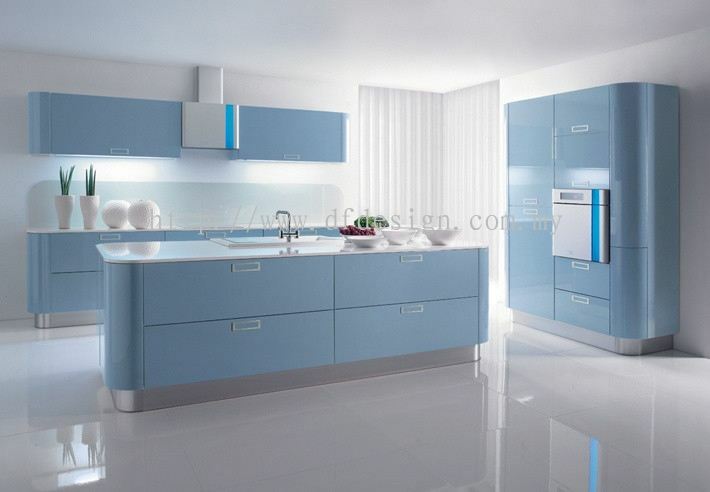 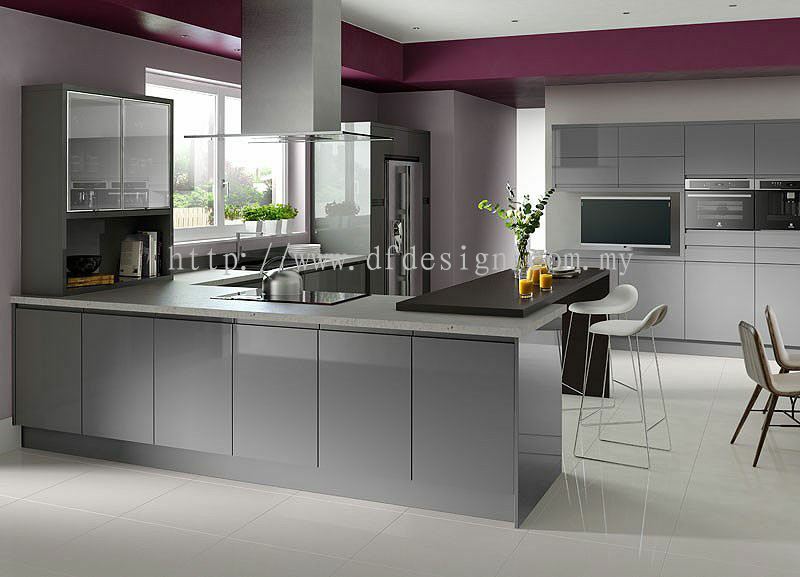 The company is committed to customer and strive to provide the best interior design service to fulfil customer's needs. DF Design Sdn Bhd is the company that are specialising in all kinds of renovation services for residential projects and commercial building. 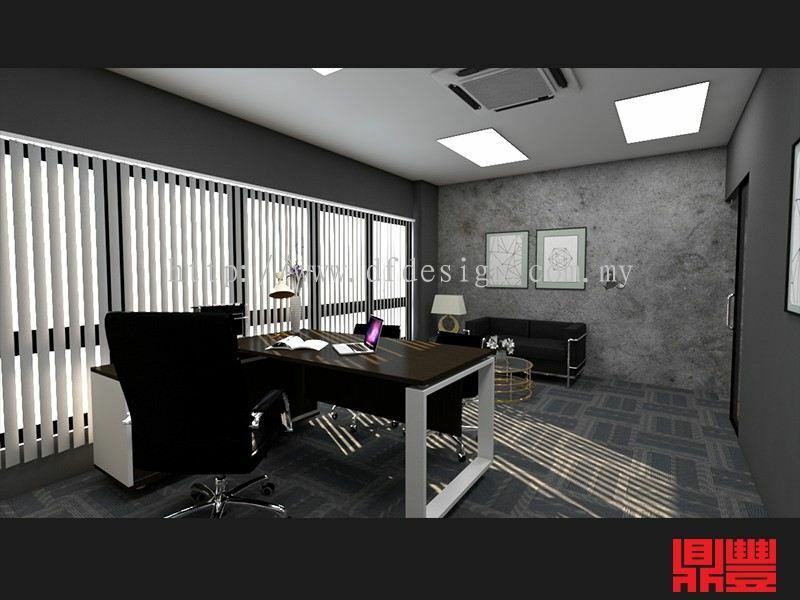 We offers a large selection of services for all your renovation needs such as altar design, bedroom & living room design and more. 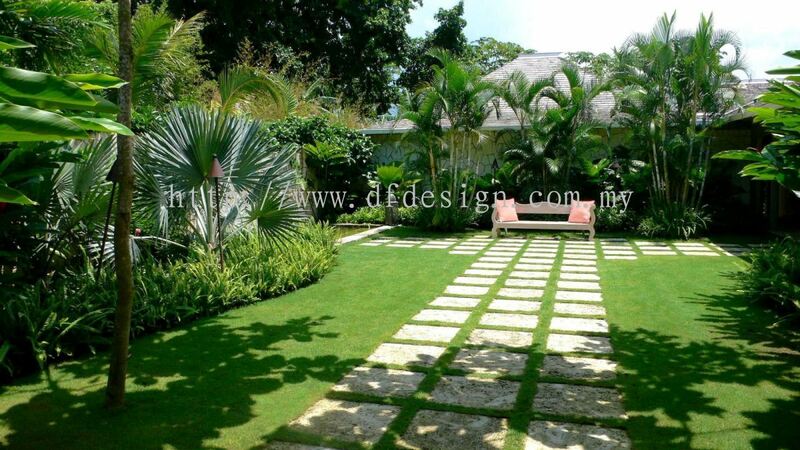 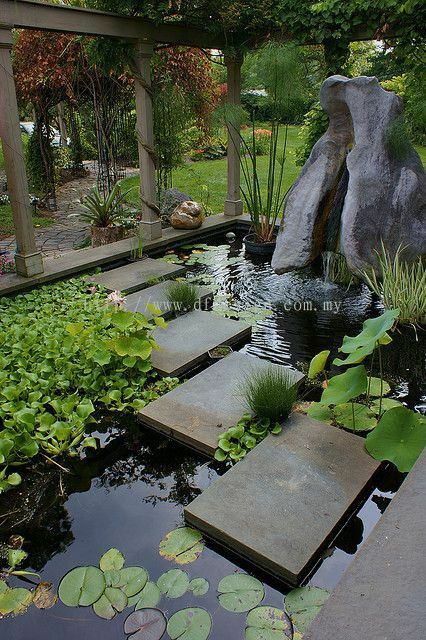 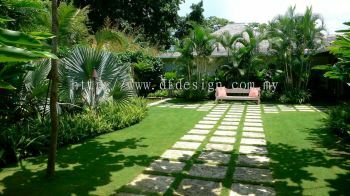 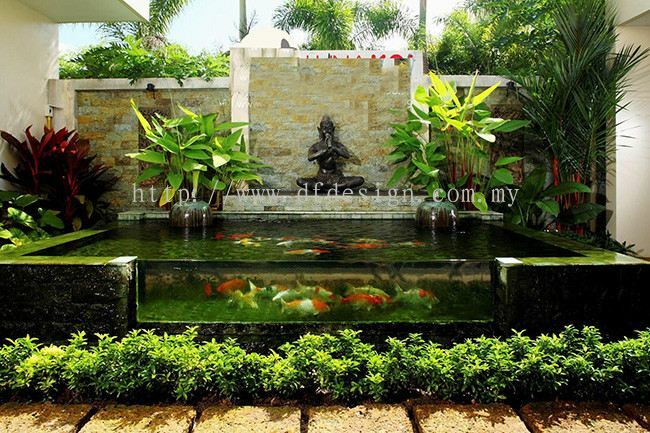 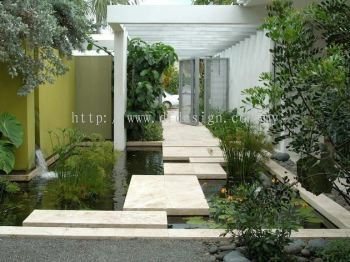 In here, we also provide construction works such as gardening design and decoration services to rebuild your outdoor space. 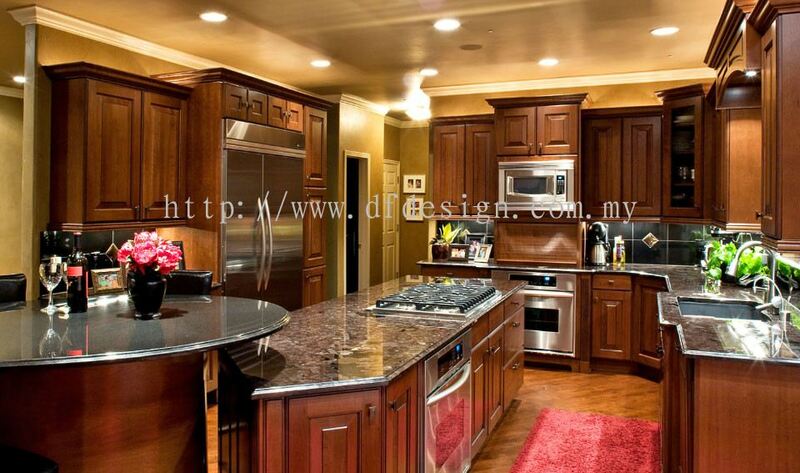 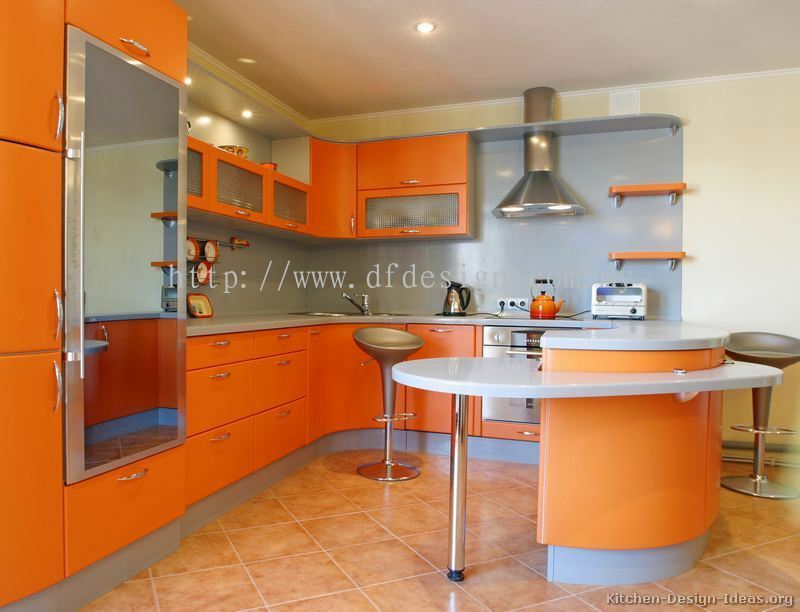 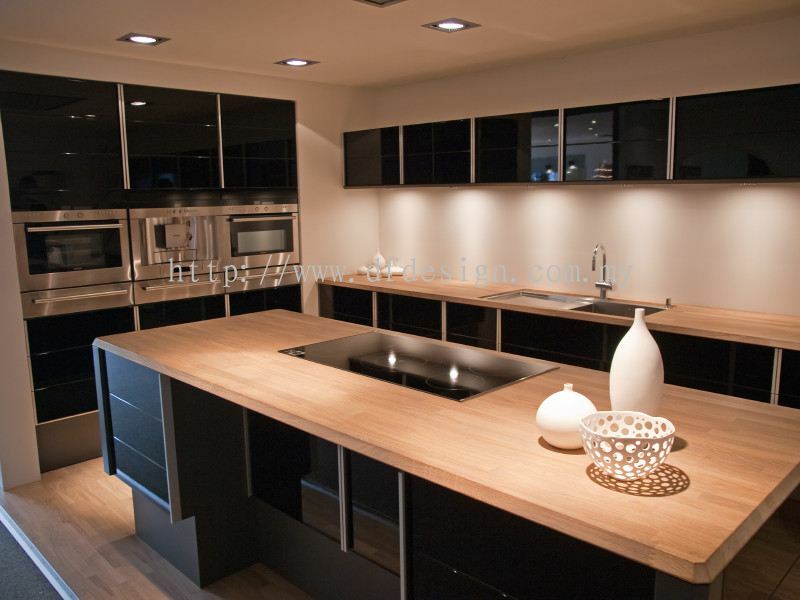 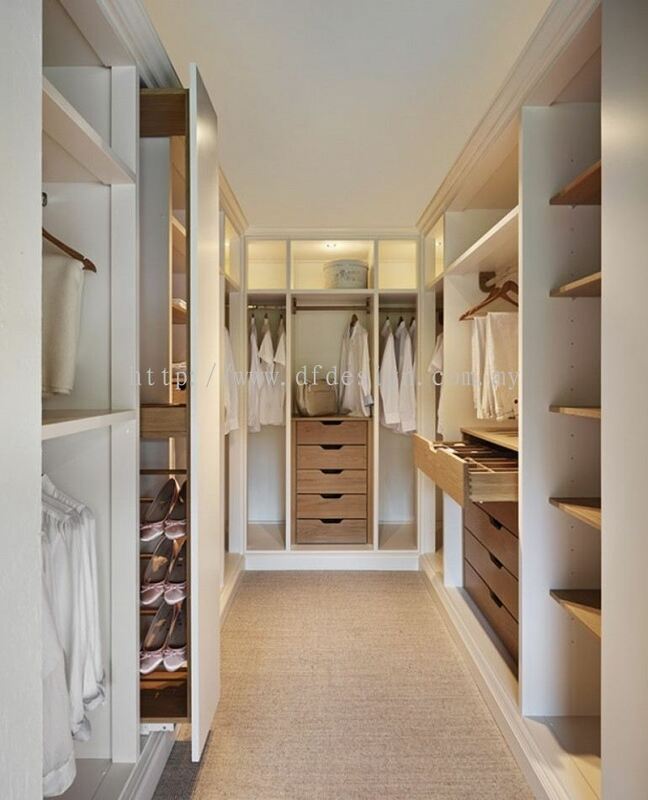 Our experienced team provide excellent services and workmanship for all your renovation needs. 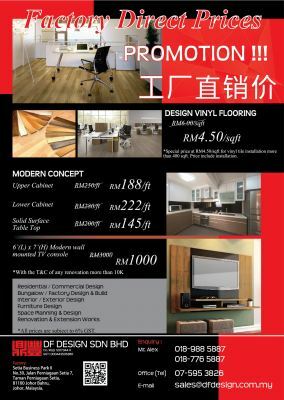 For any further enquiries regarding our services, please feel free to contact us. We will be pleased to answer any enquiries you have. DF Design Sdn Bhd added 1 Job Vacancy. 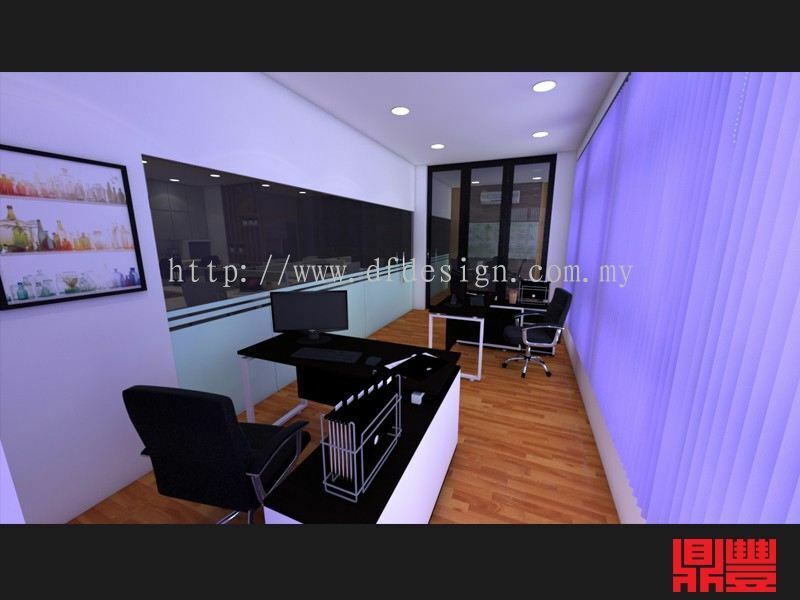 DF Design Sdn Bhd Updated Company Profile — Topbar Banner. 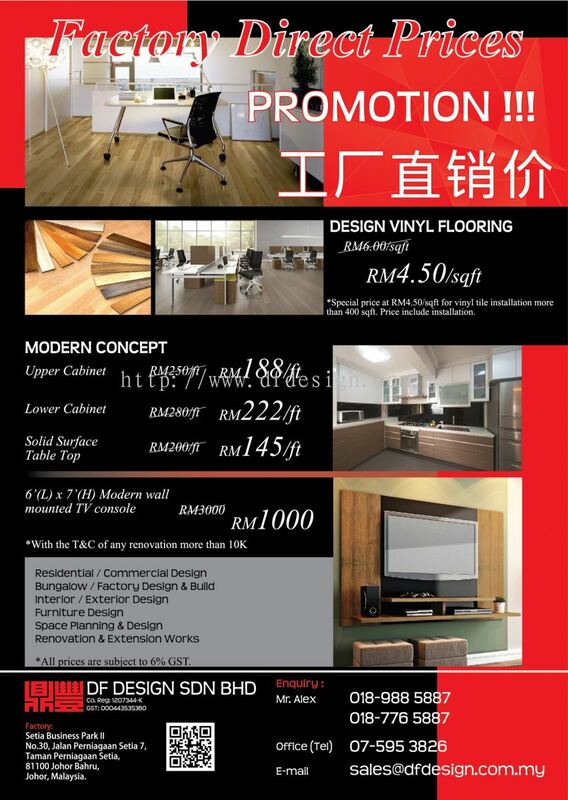 DF Design Sdn Bhd Updated Company Profile — Home Banner.